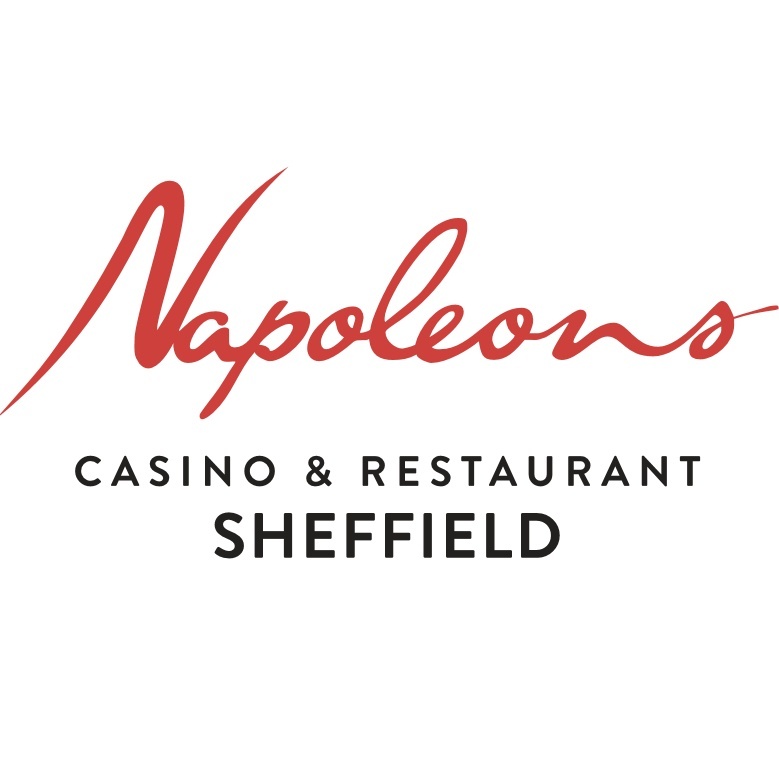 Here at Napoleons our 60 seater restaurant offers a contemporary dining experience in elegant surroundings overlooking the casino floor. 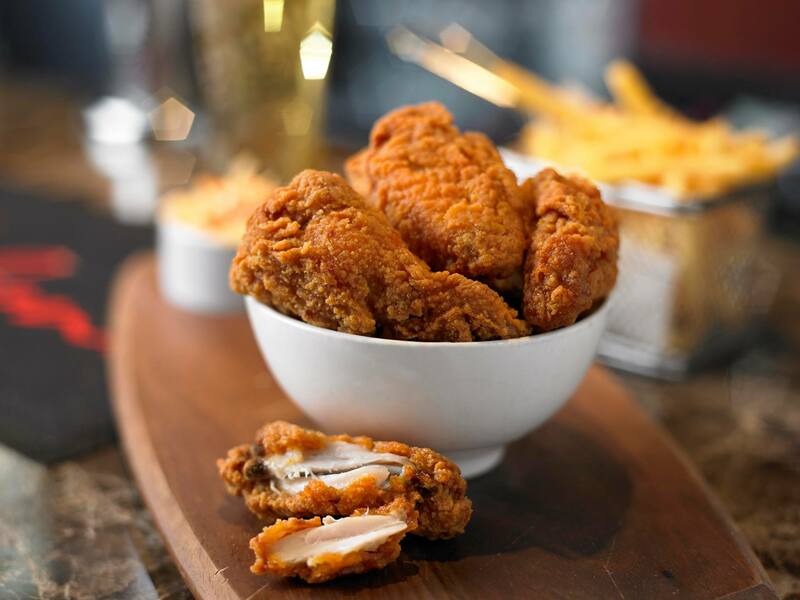 Our food has many influences and stays true to our principles of good quality, taste and presentation. 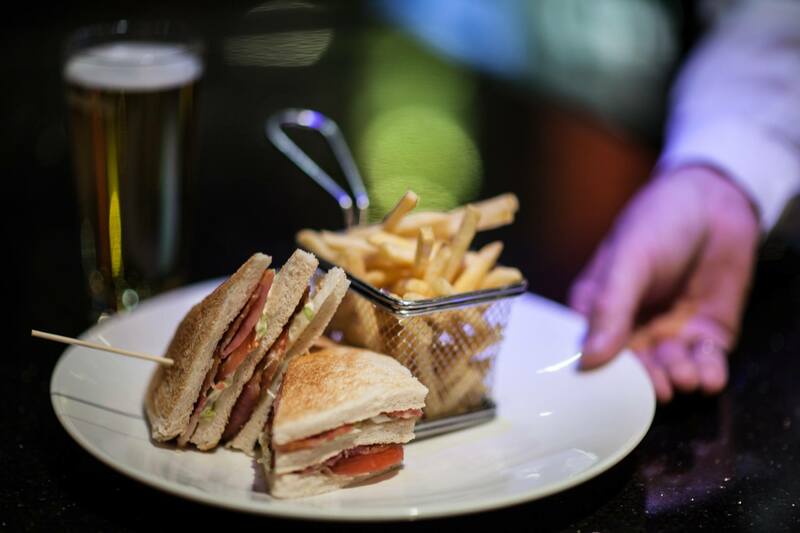 With a new menu designed bi- monthly by our head chef Lee Swords, there is always something new to try. 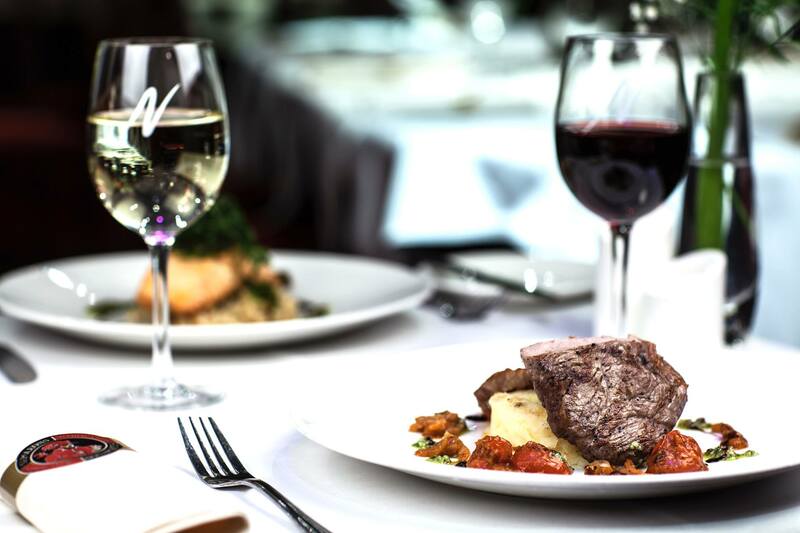 Whether a romantic dinner for two, a birthday celebration or a night out with friends, we have a menu to suit and our Restaurant Manager, Lisa, and her dedicated team can make that occasion really special by personalising your event. Thank you for a lovely evening. Great service! Lovely food and good service & value. Excellent meal well presented with very good service. Will know doubt visit you again. Even won on the roulett wheel-it helps. 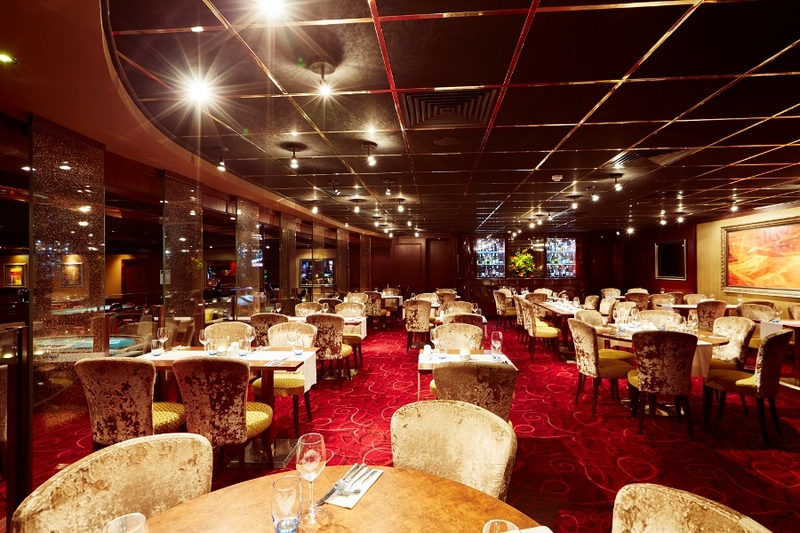 The meal was lovely and the staff were more than helpful and friendly. Thoroughly enjoyed the evening and be back soon. Fabulous meal as always - Friendly and polite staff. Will definitely go again. The food quality and service were both excellent as usual. We had dine in style option and that's exactly what we did. Lovely food. Service very good and friendly staff. Will definitely be going again. Great evening, beautiful food (bit more gravy needed on blade of beef only criticism). Will definitely return on a more regular basis. Always great food & amazing value. I felt the service was lacking on Friday evening. We had to ask to order both food & drink. Food took a while to come although the place didn’t seem too busy. Amazing night - first time in a casino and highly recommend it. Food was delicious. 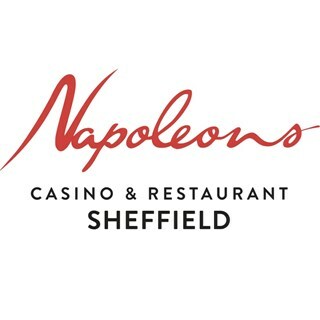 Another brilliant night at Napoleons. Excellent food, value and service. Again Lisa did a superb job. Fantastic service from efficient, professional and friendly staff who couldn't do enough to ensure our evening was excellent. Even from booking over the phone with Alan right down to the ladies behind the bar we were well and truly looked after. The food was beautiful as always! We will certainly be returning very soon!